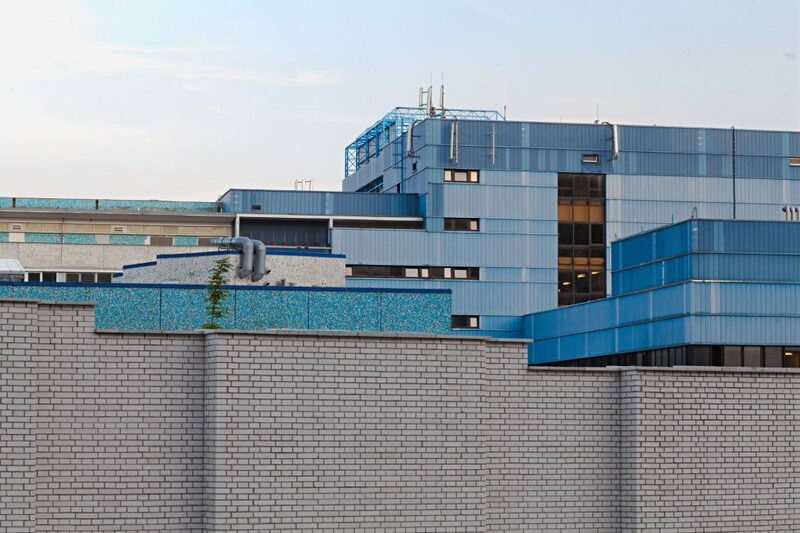 A view of Motol hospital in Prague. Bureaucracy is one reason thousands of job vacancies in the Czech Republic are not being filled as quickly as they should. A plan to attract workers from neighbouring Ukraine is mired in red tape, which the government is now trying to shred. Radio Praha reported that Czech Labour Minister Jaroslava Němcová spent two days in Ukraine last week trying to figure out why Czech employers complain they simply can’t recruit Ukrainians quickly enough to fill local gaps in the labour force. His main finding: delays in the visa application procedure. For instance, the issuing of a visa for one or more years can take up to 9 or 12 months. On May 21, Němcová outlined measures to speed up and simplify the process. These include creating a fast-track procedure for incoming foreign workers recruited as nurses or for other health and social care jobs where some of the worst local labour shortages are. According to official data, the Czech unemployment rate was 3.2% in April and there were around 25,000 more vacancies at labour offices than people seeking jobs. The minister was accompanied on the Ukraine trip by the vice president of the Czech Chamber of Commerce, Irena Bartoňová Pálková, who warned about the urgency of recruiting Ukraine workers.